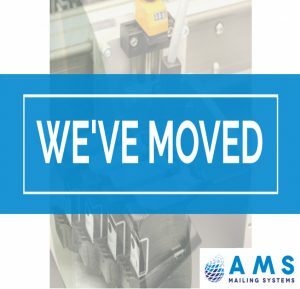 As a UK leading supplier of polywrapping machines for mailing magazine and brochure wrapping, AMS are proud to announce that we have added compostable magazine wrap to our film range. This eco-friendly compostable magazine wrap is made from a by product of potato chip and crisp manufacturing (waste potato) left out of the food chain in Eastern and Northen Europe, they are processed to release starch and manufactured into granules. The bio granules are then extruded and blown into film in the same way conventional plastics are made. What’s great about the compostable magazine wrap is that it is certified as fully home compostable. This means it can be easily disposed of with food waste, garden compost or in green council recycling bins. It is also completely biodegradable and contains no oil based materials, plastics or harmful toxins. What is Compostable magazine wrap? Compostable magazine wrap is made, disposed of and breaks down in a manner that is kinder to the environment than recyclable plastic. It is made from plant-based, recycled materials and can return to earth quickly and safely as soil when disposed of in the right environmental conditions. Our compostable magazine wrap is used for bagging magazines to secure them in a waterproof, tamper-resistant manner. 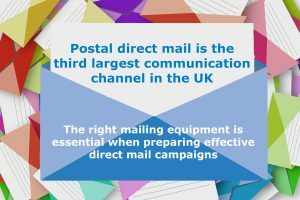 They can be printed on will relevant personalisation and postage marks or a carrier sheet can be inserted for some mailings. As the starch-based wrap has a ‘milky’, opaque colouring and it is not entirely clear so its worth noting that currently Royal Mail scanners can not read Mailmark barcodes on carrier sheets in this wrapping. The major benefits to the environment are that compostable magazine wrap requires less carbon to produce, reduces the amount of waste sent to landfill, reduces levels of pollution in the air, groundwater and soil and provides the earth with life-promoting nutrients. On top of this it helps to conserve resources by reducing the amount of new/virgin materials needed to make packaging. Three-quarters of shoppers across Europe prefer to buy from companies that use environmentally friendly packaging, according to a 2018 research from leading data provider IRI. 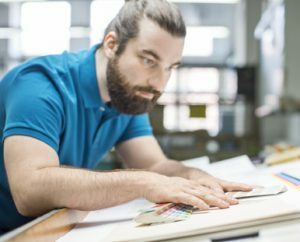 That’s already a significant amount of customers and the figure is only likely to increase as younger generations are educated in an era of increased environmental awareness. Although compostable magazine wrap cost a little more than standard wrapping film, companies taking a pro-active action on climate change see a higher return on investment than those who do not. 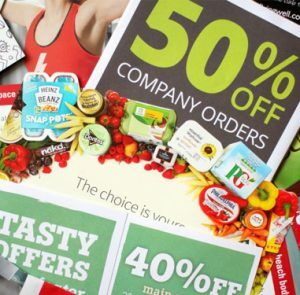 This is mainly due to the fact that companies who use compostable magazine wrap improve their brand image and provide a competitive advantage against others that are not so sustainable. The UK exports 70% of its paper and 66% of its plastic for recycling, with no idea if it actually gets recycled. China has recently banned imports of household plastics due to food contamination so it ends up in incineration or landfill because it can’t be recycled. With British fields in decline, compostable magazine wrap returns vital nutrients to the soil, and has the added benefit of improving soil structure, reducing the risk of floods. The UK Plastic Pact, introduced in April 2018 aims for businesses to reduce the total amount of plastic packaging. One target is to make 70 per cent of packaging recycled or composted by 2025. Our compostable magazine wrap is ‘OK compost HOME’ certified, and as councils continue to improve composting facilities, compostable magazine wrap can be added to garden waste or food waste after it’s been used. 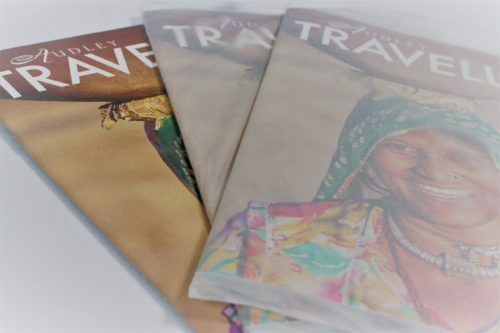 A number of large membership organisations and publications such as The Guardian newspaper, National Trust and UNISON have already made the switch for their magazines and direct mailing campaigns and have received much praise from their customers for making the switch so promptly. These positive traits of compostable magazine wrap means it is an invaluable packaging source. 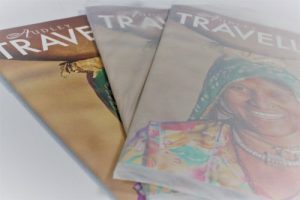 Although it is in its infancy, the benefits of compostable magazine wrap means demand for this highly sought after environmentally friendly way of mailing is continuing to grow and this will only become more valuable in the future as it is in everyone’s interests. If you would like to find out more about our compostable magazine wrap or receive a quote, please call us on 01992 460 111 or email info@libertypackagingsystems.co.uk. We have a range of wrapping machines that work with compostable magazine wrap and printers that can print addresses and data on to compostable magazine wrap.